Do You Need Help Improving Energy at your Fitness Center? 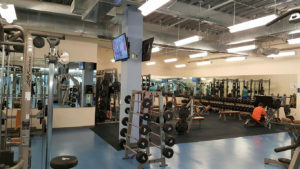 Audio/Visual systems such as background music, monitors, TV walls and digital signage displays are remarkable tools that can help change a person’s mood, but to reap the benefits of these tools you need the best sound & video within your fitness center. CSAV Systems provides solutions to your A/V challenges with the best sound and video technology that meet your needs as well as budget. 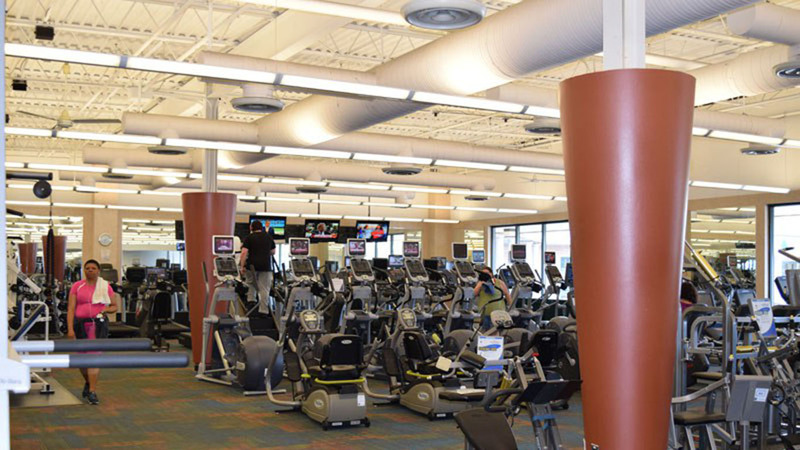 What value can CSAV Systems bring to your fitness center? The right Sound and Video systems can create a more positive experience for your gym members. CSAV can provide unique technologies to optimize the use of A/V within your space. Just imagine yourself as at the gym. You walk into the fitness center and you’re greeted with a captivating digital signage display that shows class schedules, services and events, which easily relays important messages. As you continue through the fitness center, you smile because you hear a song you love come through the speakers. The quality of audio/visual systems can have an impact on customers from the moment they walk into the doors of a fitness center. 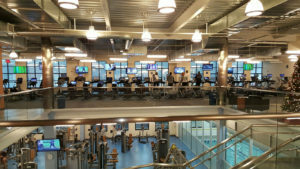 As a manager or owner of a fitness center, you can have eyes and ears throughout your facility by utilizing intercom systems and video surveillance. These solutions ensure good team communication so that your customers are receiving the best that you can provide. A CSAV Audio/Visual system can provide solutions to the pains of you and your customers, which in turn leads to a more successful business. At CSAV Systems, we strive to help companies reach their maximum potential by providing the best A/V solutions that can help improve any business atmosphere. *To learn more about services for fitness centers, health clubs or health spas, click here.